It's a great choice for your home. 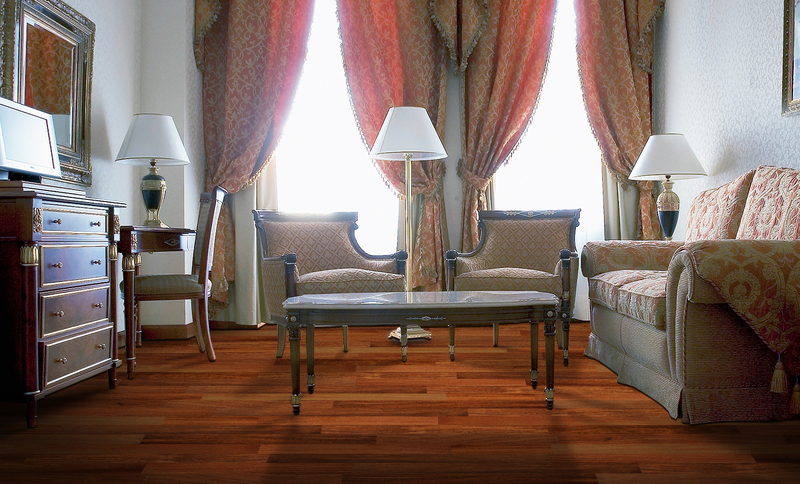 When buying a new hardwood floor, people often focus on factors like beauty, performance, and durability. These are worthy considerations, but modern consumers also have a responsibility to consider another factor: environmental sustainability. 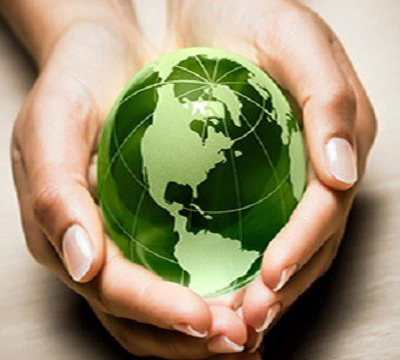 Consumers should buy flooring products that contribute to a healthy environment. As such, the environmental sustainability of bamboo flooring makes it a good product for your new home. 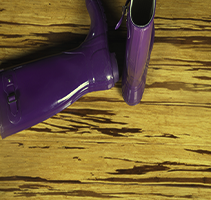 When most people think of environmentally sustainable products in the flooring industry, they think of Luxury Vinyl Tile or Laminate Flooring. However, these are not the only sustainable options on the market. 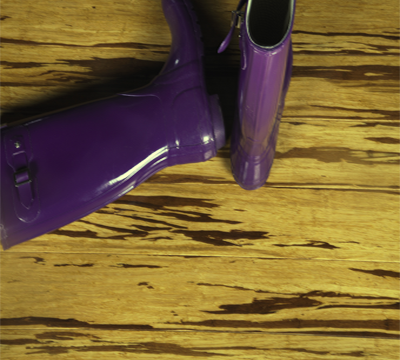 You don’t need to install a synthetic floor to be environmentally responsible. Nor do you need to sacrifice performance. Bamboo flooring meets all the performance criteria of traditional wood flooring while being environmentally sustainable: it is durable, easy to maintain, and looks beautiful. Bamboo is environmentally sustainable because of its rate of growth; it can grow at a rate of up to one meter per day. This means that you can harvest a tremendous amount of bamboo without contributing to deforestation. Simply put, bamboo grows faster than it can be harvested. In some areas, bamboo is actually overpopulated. Harvesting bamboo can therefore sometimes contribute to sustaining a healthier ecosystem. Technically speaking, bamboo is a grass, not a wood. This fact has led to some confusion about its merit as a flooring material. However, despite it being a type of grass, bamboo is incredibly hard. It scores anywhere between 3,000-5,000 on the Janka Hardness Test, which measures the durability and strength of wood. 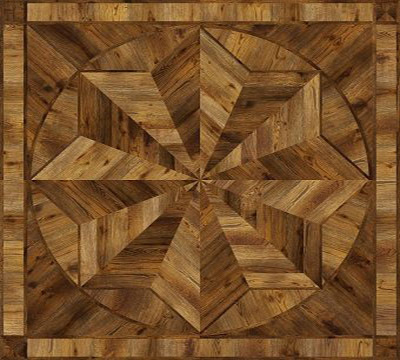 This is comparable with the hardest types of exotic wood like Brazilian teak or Bolivian Cherry. Bamboo flooring’s manufacturing process also contributes to its strength. The most common type of manufactured bamboo flooring involves pulling the bamboo fibers apart and weaving them together under intense pressure. This tight weave adds to the strength of the floor, and the intense pressure makes bamboo flooring resistant to moisture damage. Overall, these factors make bamboo flooring incredibly rigorous and dependable as a flooring material. In addition, bamboo looks like any other type of hardwood floor. 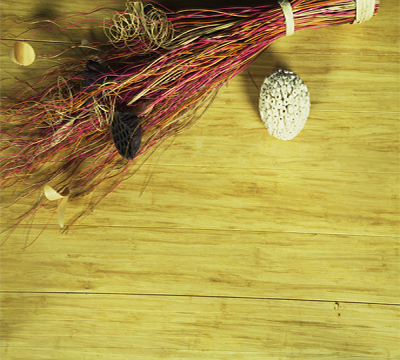 These factors, coupled with the environmental sustainability of bamboo flooring, make it a great option for your home. 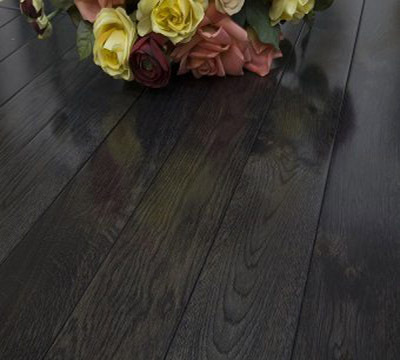 Bamboo flooring meets all the performance criteria of traditional wood flooring while being environmentally sustainable. It's a great choice for your home.